Ph.D. dissertations open/public defense of Mr. Hawas Khan, a Ph.D. candidate and Assistant Professor Earth Sciences held at KIU. For the audience at the main campus were connected via video link. 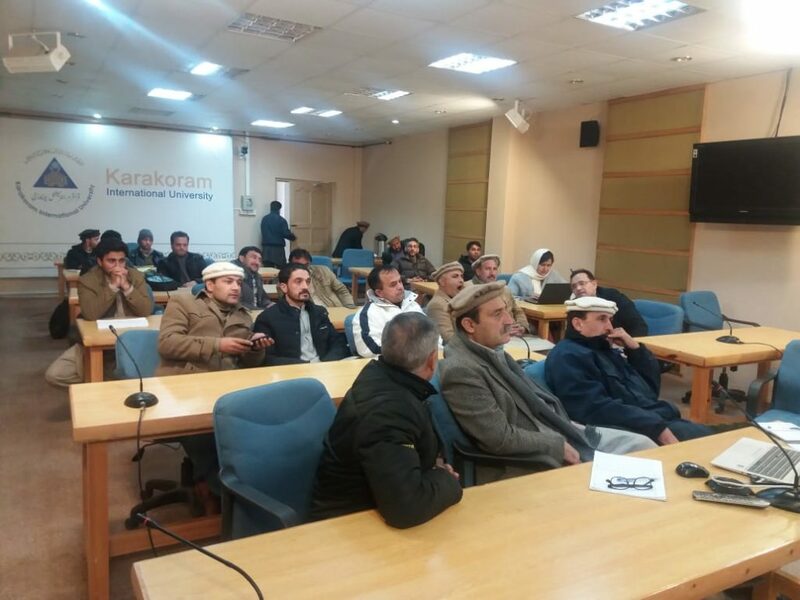 A large number of participants including Deans, faculty members, and students attended via video conferencing from main campus Gilgit and Ghizer campus. 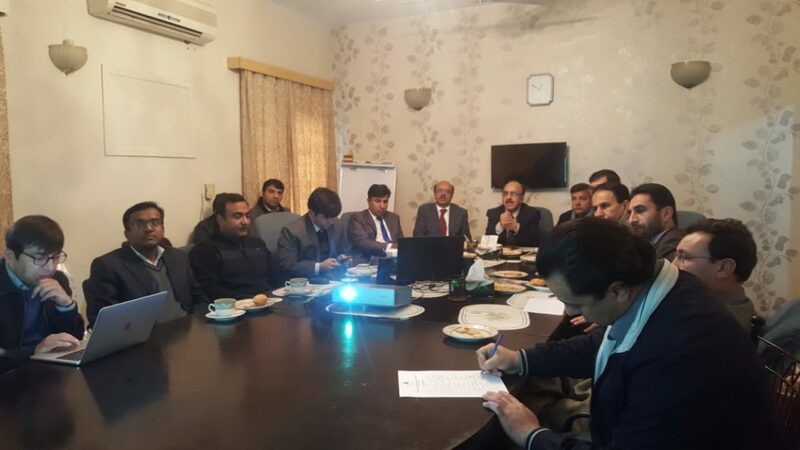 During the defense, the Vice Chancellor Peshawar university Prof. Dr. Muhammad Asif Khan and faculty members from Peshawar university were also present.